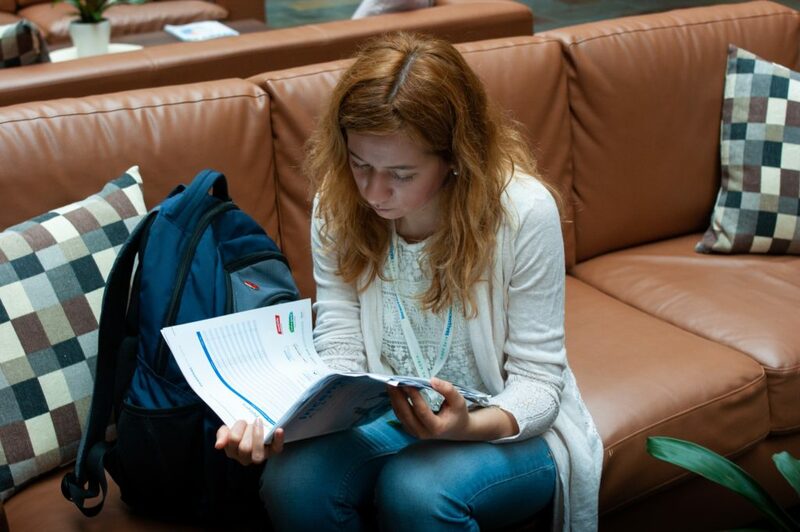 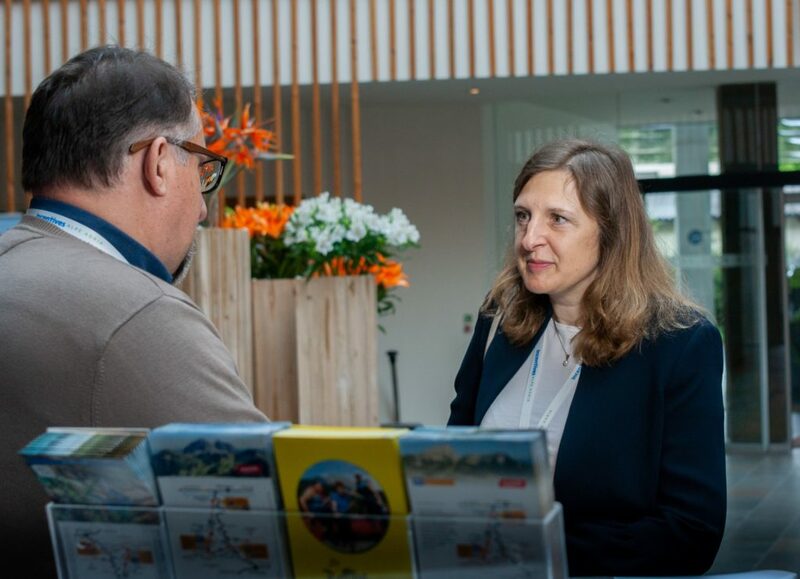 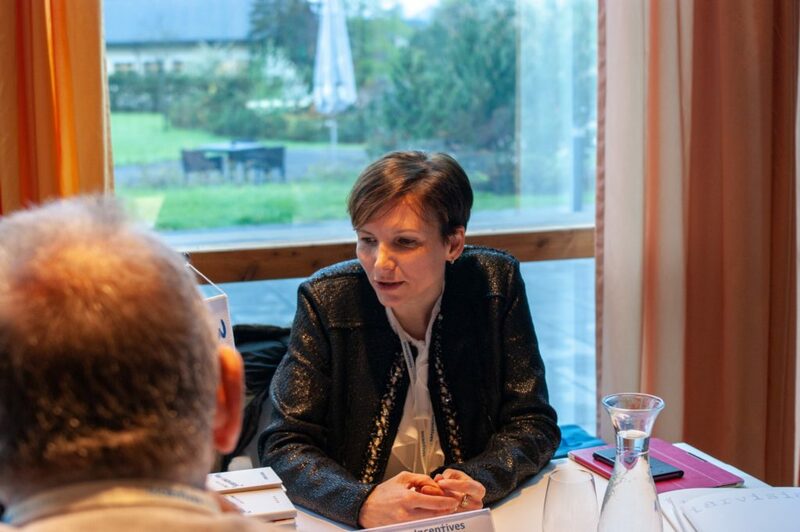 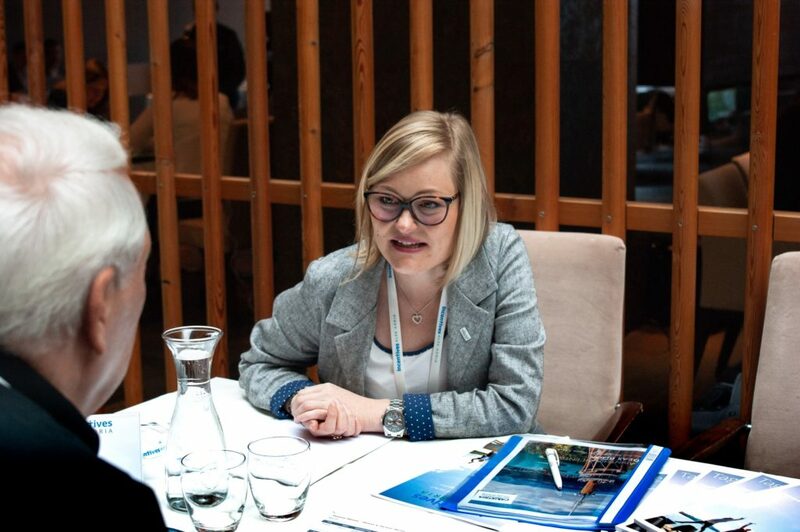 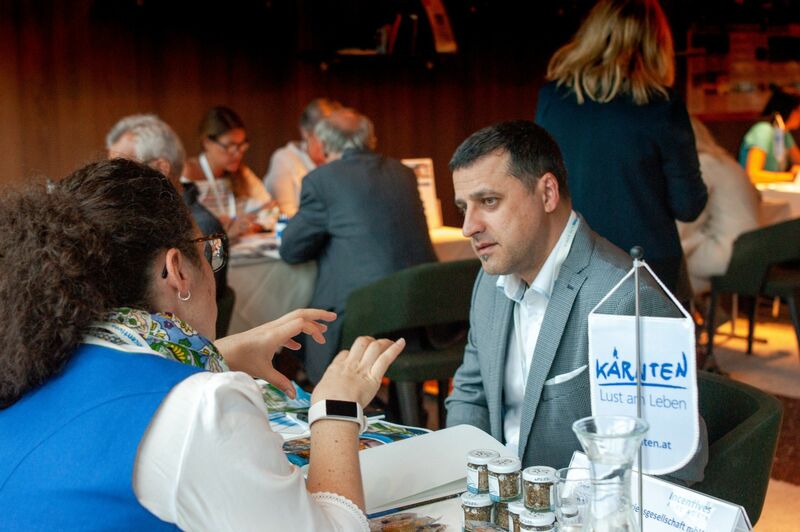 Taking place from April 25 to 27, 2018, Incentives Alpe Adria was very successful, connecting 20 suppliers of incentive products from the Alpe-Adria region with 20 top-notch buyers. 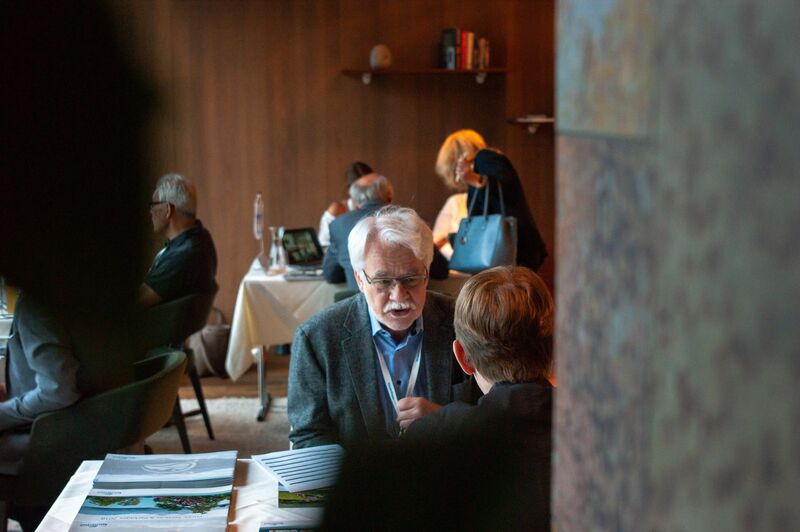 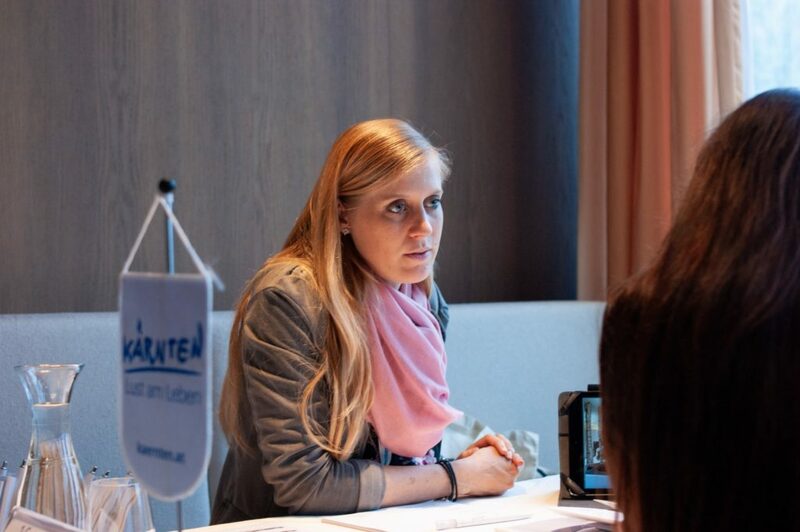 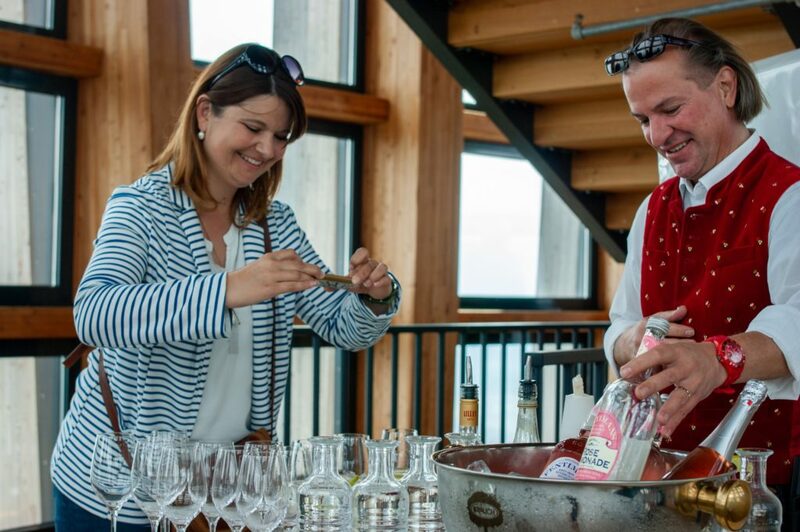 The event was split into two segments, the try-before-you-buy experiences and one2one meetings, to which Falkensteiner Carinzia was an excellent host. 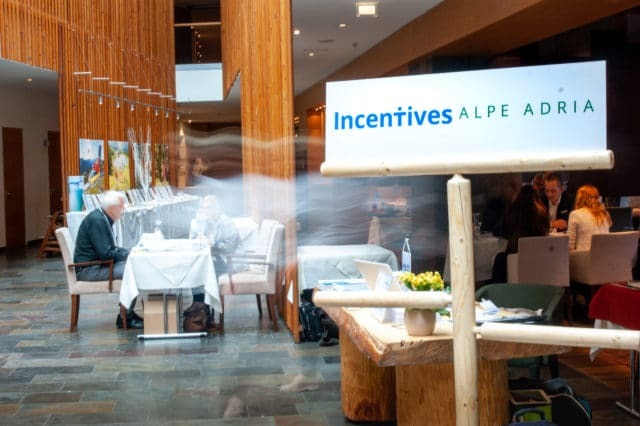 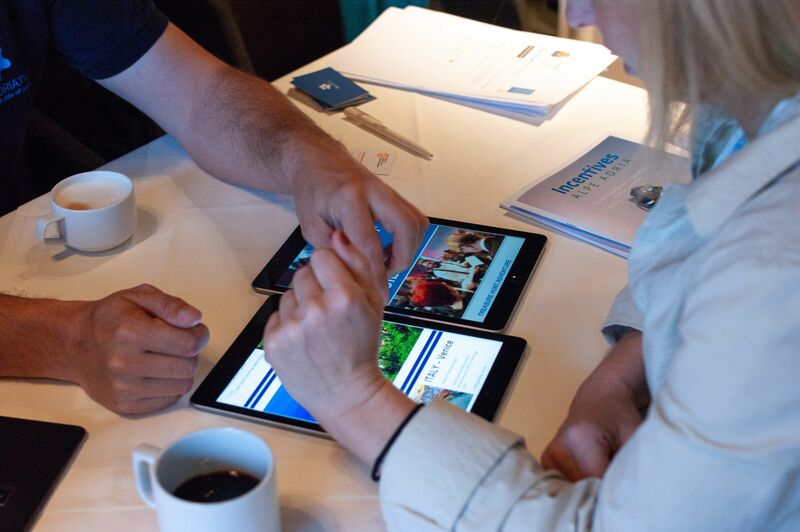 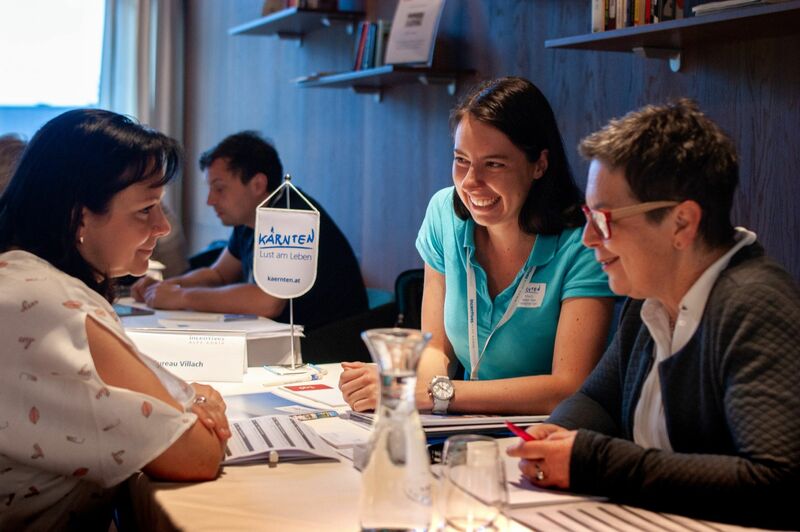 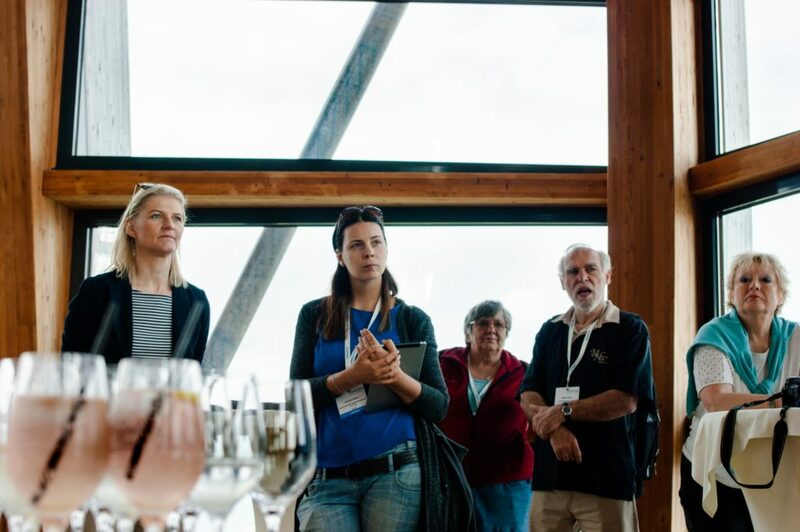 What made Incentives Alpe Adria special was turning the typical trade show format upside down and allowing the participants to experience the destination first-hand before having their one2one meetings. 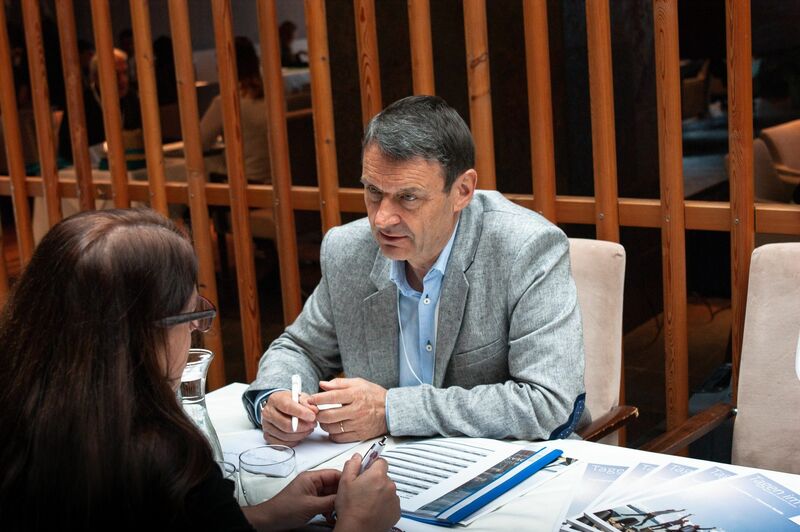 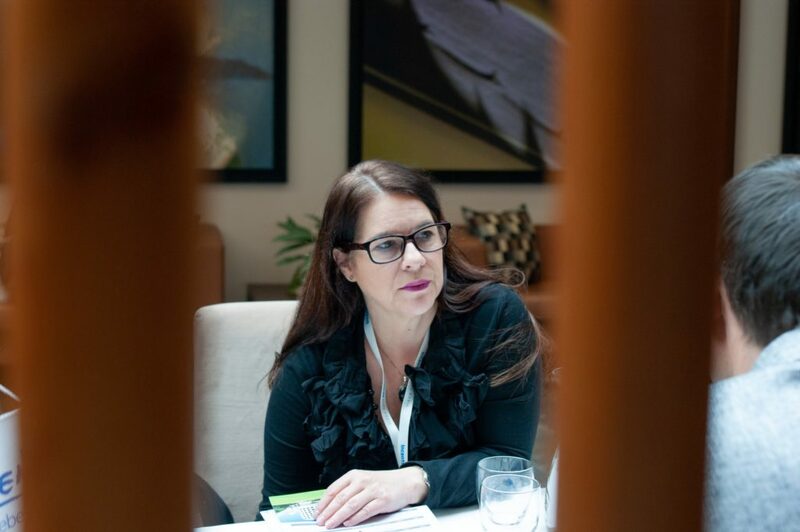 This resulted in a more relaxed and comfortable atmosphere, making it easier for buyers and suppliers to talk business. 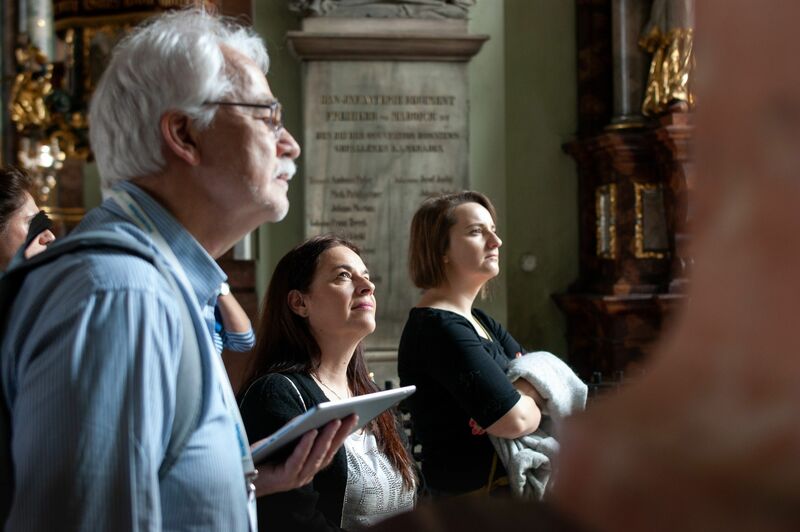 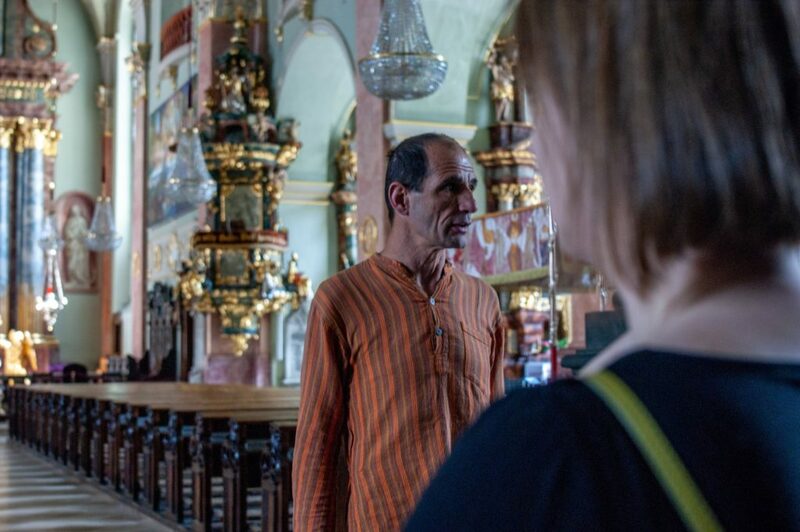 On the first day, participants were split into four groups, each set to explore a different destination in Carinthia – Klagenfurt, Villach, Velden, and Nassfeld. 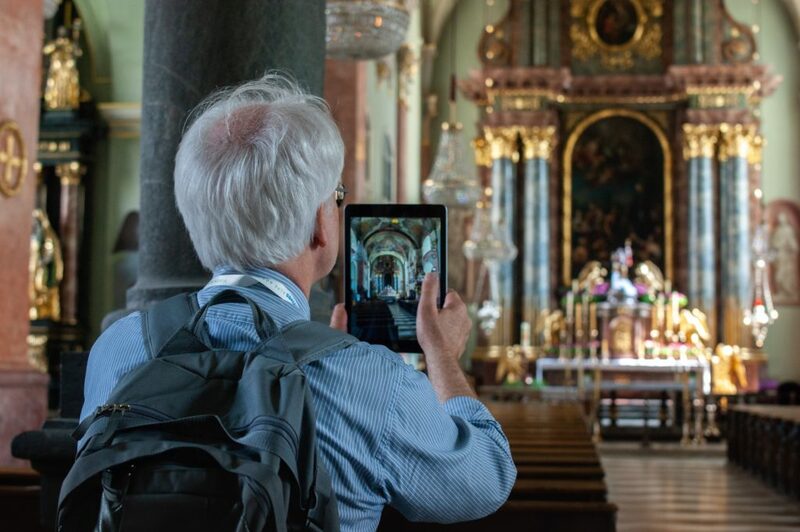 They were given an iPad to create a photo reportage and embarked on their journeys. 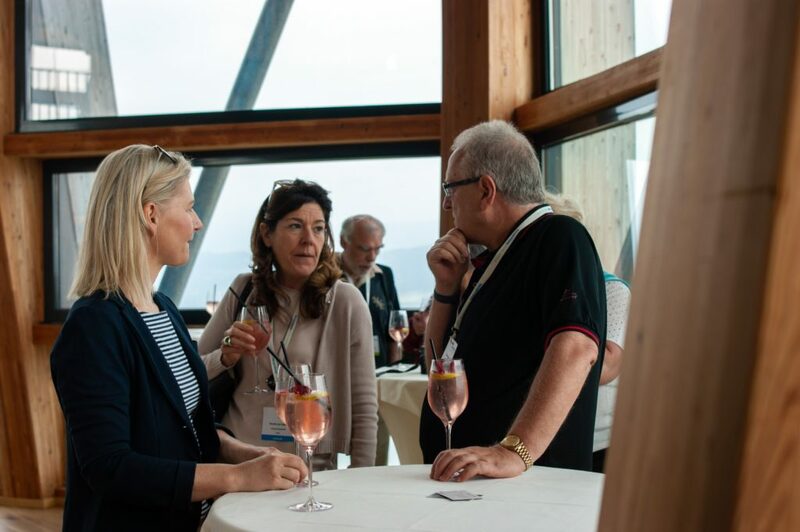 The first group experienced the town of Klagenfurt, visiting the City-Parish Church of St. Egid, followed by some active fun (archery competition) at the Sportpark Wörthersee and wine tasting in the Ried-Seewiese vineyards. 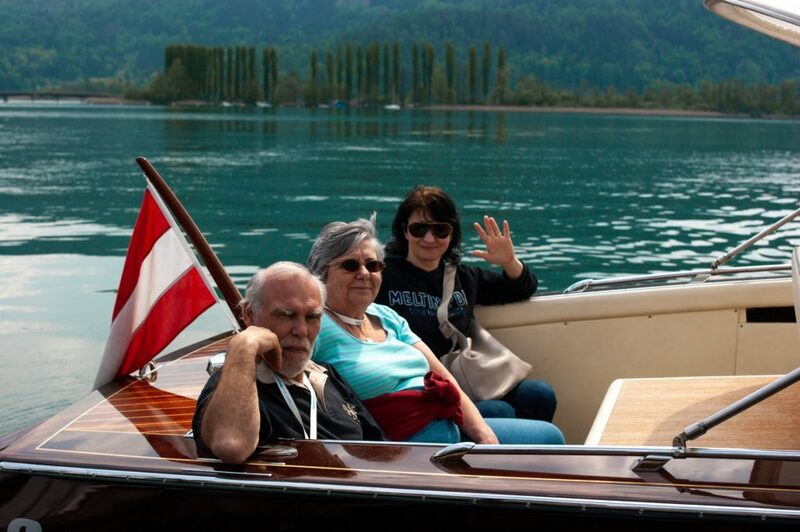 The second group explored Nassfeld, making their way to the Carnic Alps Geopark, visiting the Gailtalbauer Farm, where they tried some homemade regional specialties and finding out more about honey production at the Kronhofer honey farm. 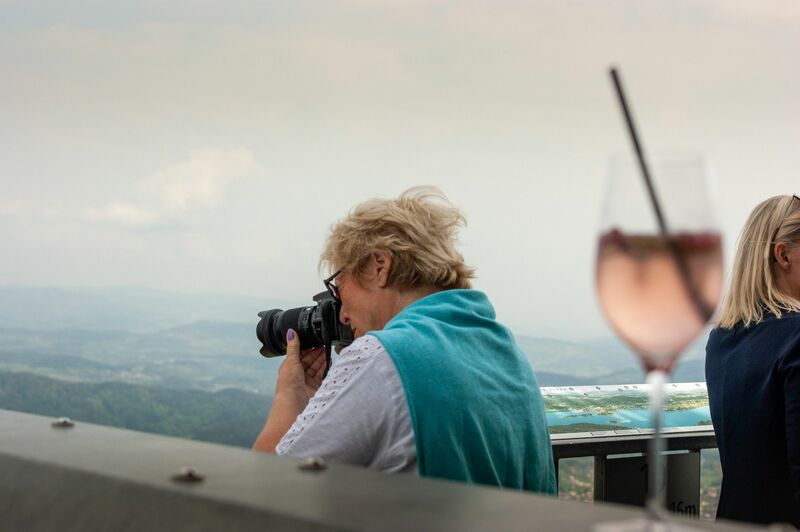 The third group started their exploration of Villach by going to the Monkey Mountain, a place where monkeys are running wild, followed by an eagle show on the Landskron Castle. 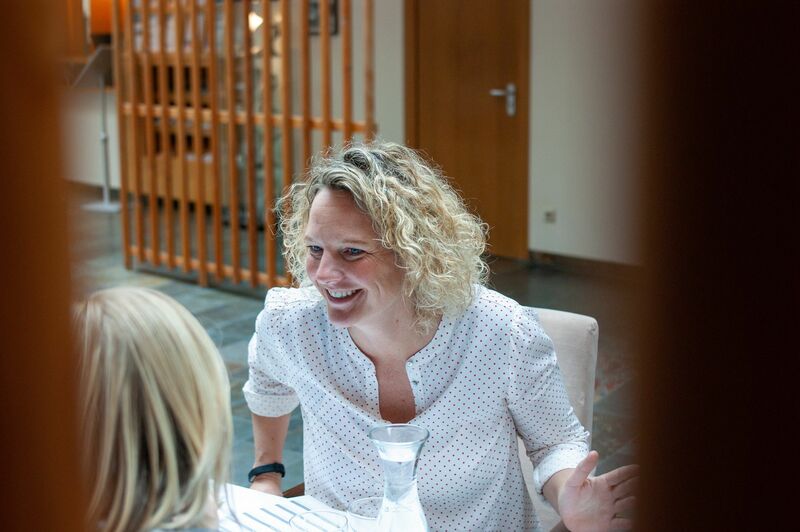 The group was immensely active, as they went on a canoeing tour of Lake Fakker See and tackled high-reaching obstacles on a teambuilding programme. 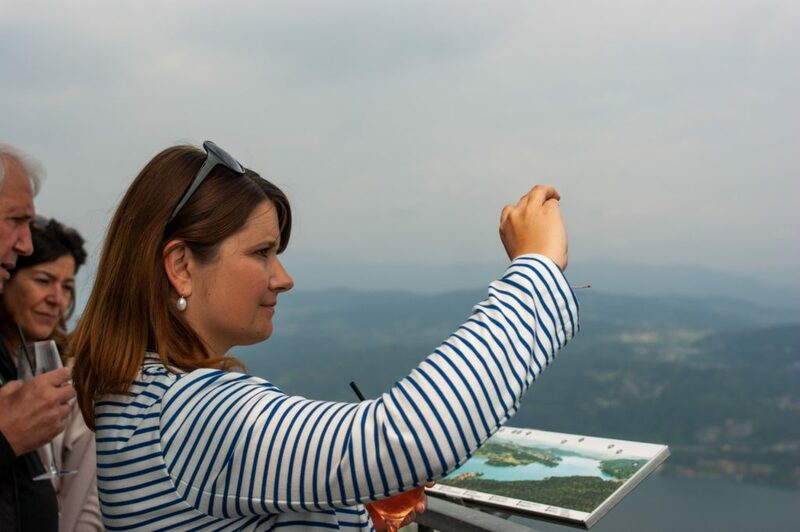 The fourth group got a chance to see Wörtherse from the most stunning lookout point in Carinthia – the Pyramidenkogel. 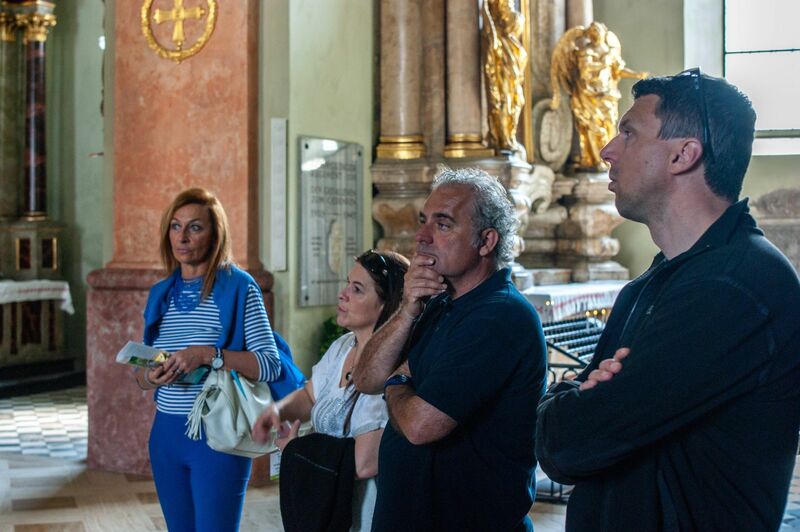 Later on, the group learned how to make sushi, jumped on a speedboat to go to lunch and experienced the historic Schlossvilla Miralago. A day packed with activities and new experiences was finished off by dinner at the Falkensteiner Cariniza. 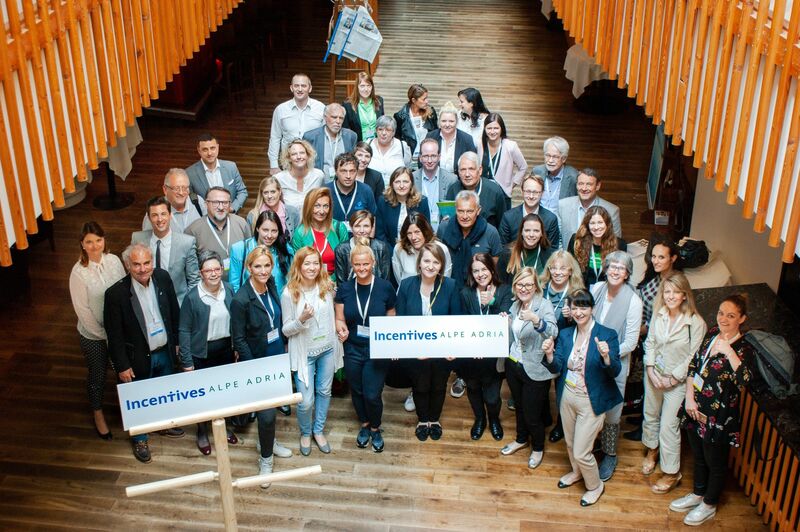 The following day, participants had their one2one meetings and later on, visited one of two fam trip destinations, Soča Valley and the Friuli Venezia Giulia region.